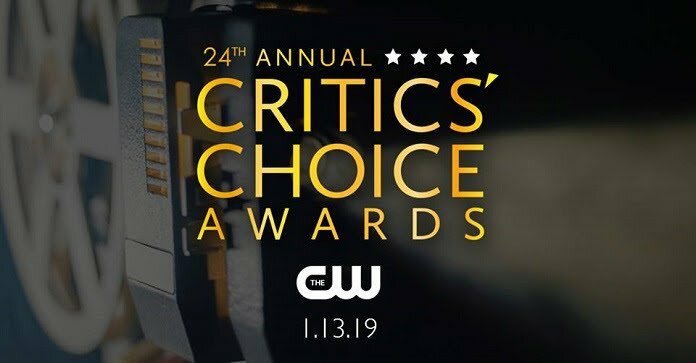 Nina is presenting tonight at The 24th Annual Critics Choice Awards, I have added the first set of photos of her on the carpet to the gallery check them out she looks amazing. Last night Nina stepped out in Beverley Hills to a Michael Kors Dinner to Celebrate Kate Hudson and The World Food Programme and she looked beautiful, check out the photos in the gallery. 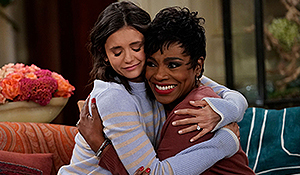 Nina at Telethon For America 11-5-2018 Get out and VOTE! Last night Nina helped out with a very important cause getting everyone to get out there at make their voice heard today and VOTE! I’ve added photos of her from the event and you can also watch the telethon if you missed it here. 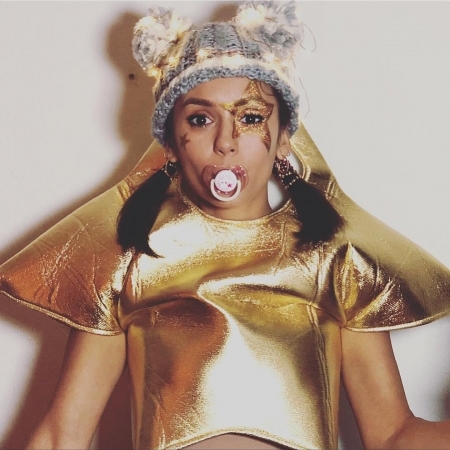 Nina dressed up as a Unicorn for Kate Hudson’s Annual Halloween Party on October 27th, 2018 and as you all know Nina absolutely loves Unicorns. She looked adorable in costume, she went all out and had a big Unicorn head along with a unicorn backpack, how cute is that? She also got to wear her pink wig, we know she’s been feeling that wig since Burning Man. ‘A Star is Born’ at Casamigos Halloween Party, Nina is most creative with her costume! On October 26th, 2018 Nina attended the Casamigos Halloween Party in Beverly Hills and she definitely had one of the most creative costumes out there. One thing we can say about Miss Dobrev is every year she always brings her A Game with her Halloween Costumes and this year was no exception. We here give all the awards to Nina for the best costume of the night, don’t you all agree? Nina wore Louis Vuitton Resort 2019 dress with Silhouette Ankle Boots and Petite Malle clutch courtesy of @AllNinasOutfits for always doing their research on Nina’s outfits. Photos of Nina arriving at the Event along with Nina sitting front row at the Louis Vuitton Fashion Show have been added to the gallery she looked amazing and like she was having a blast. Check out what has been added so far and when I come across more hopefully HQ’s they will be added as well.